The winner of this month's contest is Pete R. of Pete's Car Care. Pete R. of Pete’s Car Care in Rochester, Ill. was chosen by Stoner as the winner of this month’s before-and-after detailing showcase. 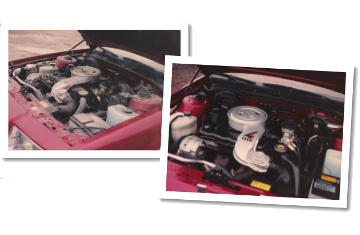 Pete showed off his detail know-how with this expert engine detail to take home this month’s prize.